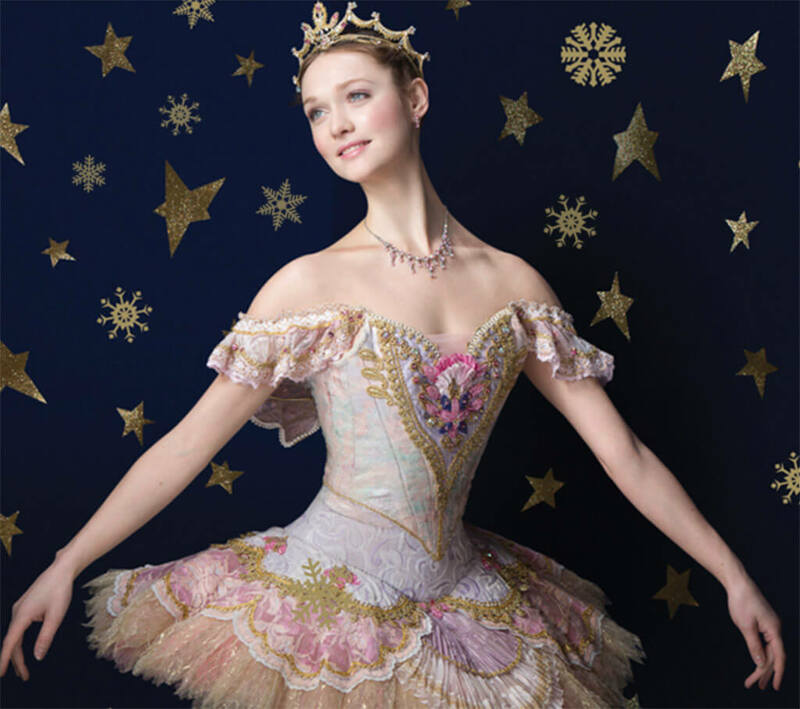 Created in 1995 by the National Ballet’s former Artistic Director James Kudelka, this stunningly designed and richly choreographed version of the perennial Christmas classic is a holiday gem, traditional and touchingly affectionate, yet imbued with the vigour, wit and briskness of a contemporary sensibility. The dreams and imaginative powers of childhood, the lure of fantasy and the sheer appeal of spectacle all form part of Kudelka’s vision, which comprises virtuosic dance, inspired comedy and the unbridled visual extravagance that one has come to expect from The Nutcracker. Kudelka has altered the narrative subtly, too, creating beneath the dazzling stagecraft an archetypal story of childhood growth and maturation. Focusing on the quarrelling siblings Misha and Marie, the ballet follows the pair as they move through new phases of understanding and experience, preparing them for their entry into the world of adolescence. The brilliantly detailed and sparkling sets by Santo Loquasto evoke an enchanted, rustic world of the Russian past, one replete with folk customs and rituals that magically evolve into the ice-encrusted world of the Snow Queen and the splendour of the golden palace of the Sugar Plum Fairy. Underscored by Tchaikovsky’s beloved and inimitable music, the entire production is like uncovering a familiar treasure and seeing it anew.